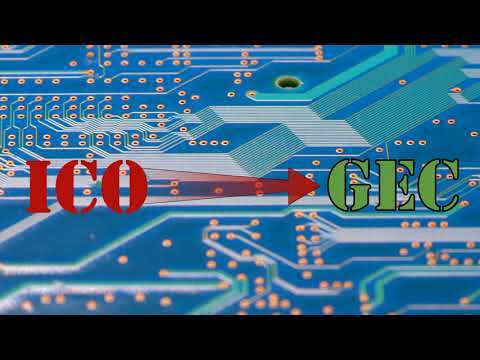 GEC GreenEnergyCoin is a blockchain project focused on the energy sector of the global economy in the field of "Green Energy" - the production of electricity from renewable energy sources. GEC is a product of the investment class blockchain. It is a derivative that uses both advanced financial and industrial technologies to produce and sell a product with high demand. Such a product is electricity that is consumed and sold in the markets of countries that have a permanent deficit in the generated capacity and are dependent on its imports. GEC is a blockchain project that combines investors who have decided to finance the construction of Solar Power Plants (SPP) by the crowdfunding model to get income from their usage.